Fall is perhaps the best time to focus on home improvement projects that will make your home more appealing to potential buyers (and add to its value)—especially if you’re planning to sell in the spring. For one thing, if you plan to hire a contractor to do some or all the work, most of them have fewer projects in the fall, which means you’re likely to get the job done faster than you would at other times of the year. For another, moderate fall temperatures are the best for installing most building materials, and for exterior painting. So, Which Projects Should You Prioritize? This one is a no-brainer—your front door is one of the first thigs prospective buyers see when they inspect your house, and it gives them a good idea of how the rest of the house has been maintained. Fall is the best time for this project because exterior paint works best in temperatures between 40 and 50 degrees Fahrenheit. According to Forbes, the work (which can be finished in a few hours) will return between 80% and 140% of what you shell out. 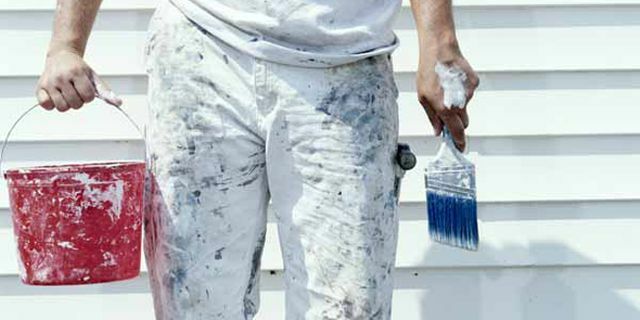 As long as you’re planning some exterior painting, give some thought to a new paint job for the whole house. Nothing will turn off buyers faster than color schemes that went out with disco or peeling and chipping paint. Plan on spending about $1,000 per 500 square feet (this generally isn’t a job you want to do yourself). According to Than Merrill (of Flip This House), a fresh exterior paint job will help you sell your house for 10% more than other, similar houses in your neighborhood. a deck with splintering wood or a fading paint job is a definite no-no for prospective buyers. It might not dissuade them from signing on the dotted line, but it will make them more likely to try to negotiate a cheaper selling price. 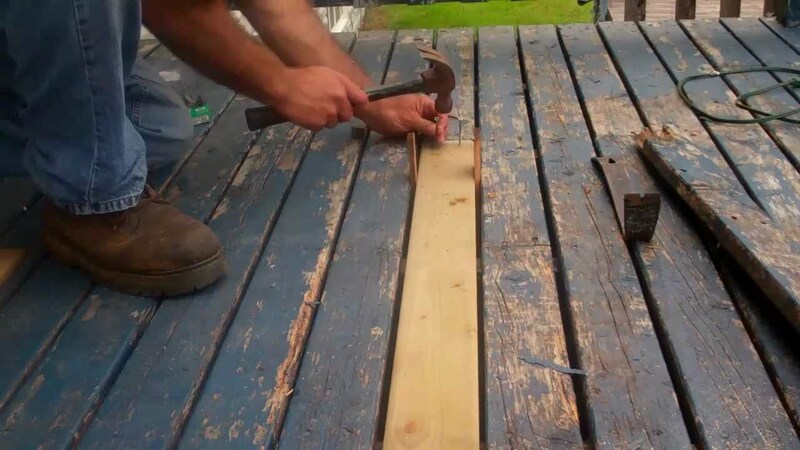 To get the job done right, find a reputable contractor—he’ll tell you whether you can do some simple repairs, or whether it’s necessary to completely replace the old deck. Retractable screens are just what they sound like—screens that can be kept in place during the months when you’ll want to keep annoying insects out, and retracted to open up your deck or patio in the months when they’re not. That can be a real plus for home buyers. There’s a wide variety of choices (and prices) for your fall project, making it easy to find the screens that are ideal for your home, and your budget. Most home buyers these days are pretty savvy—they’ll probably come to your home with a list of prepared questions they got from a real estate agent or the internet. Tops on their list is probably going to be the condition of your roof, so be ready for them with a roof that’s in top-notch shape to put their mind at ease. Repairing or replacing an old roof can return as much as 110% on your investment when it comes time to sell. 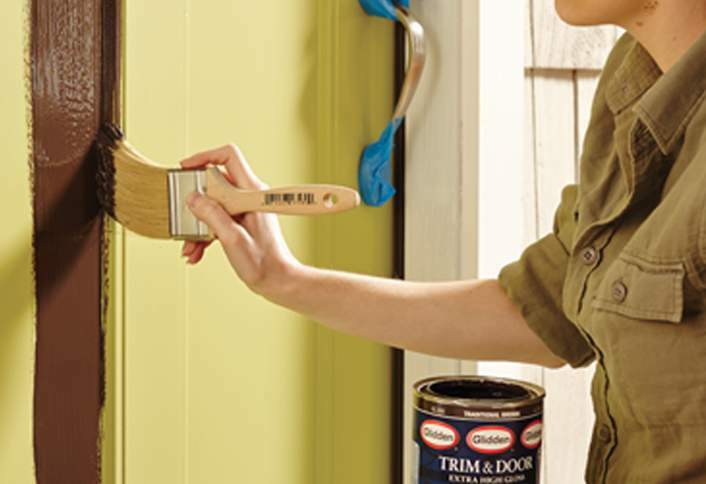 These are some of the best projects to maximize your home improvement efforts in the fall—but they’re not the only ones. Your best bet is to get help from experts who can give you customized advice and guidance to make the most of your time and your money. To learn more about the many ways our products and services can add value to your home, contact us today.